Farmaesthetics specializes in skincare products that are 100% natural, using time-honored recipes for skin health and certified organic herbs, flowers, oils and grains from American family farms. With each of its store associates possessing a vast knowledge of all of its products, this family owned, locally made boutique is designed just for you. Dedicated to "Creating & sharing the experience of a more flavorful life", on display are a wide range of spices, exotic teas, olive oils, extracts and more. 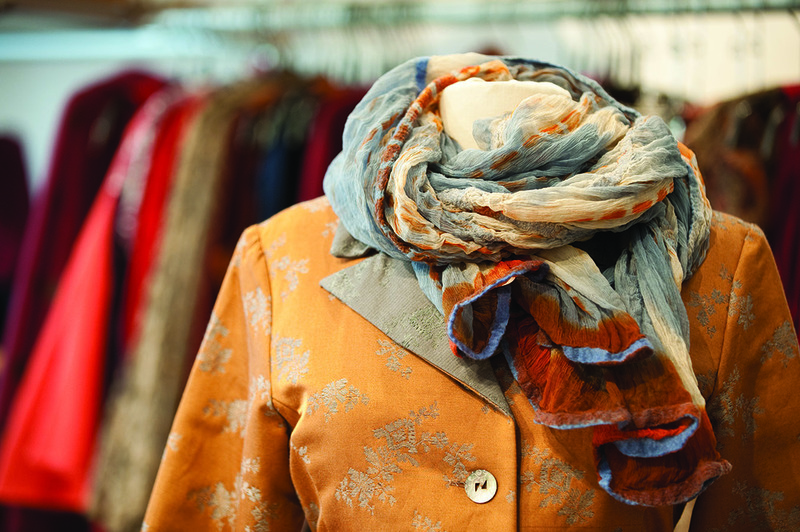 Founded in 2005, it's mission is to bring fashionable, comfortable clothing to the residents and visitors of Newport. 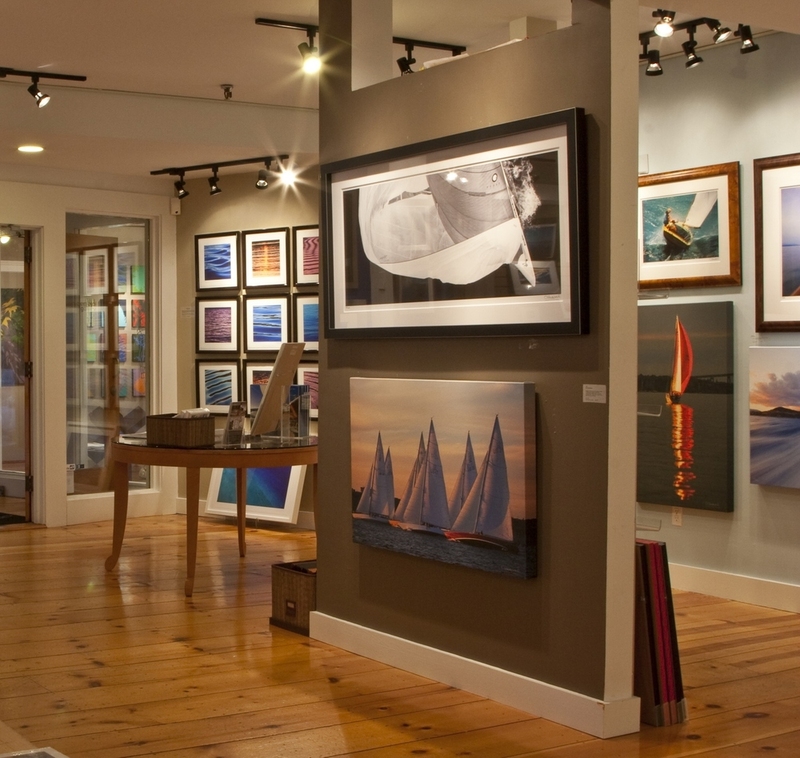 Featuring the works of one of the most prolific and talented marine photographers is a retail store which offers the chance to view and buy exclusive photography.